Powerful communication tools for first responders. We help you effectively manage internal communications and mass notification. built for responders by responders. See how other organizations are using Connect Rocket to streamline their communications and operations. Leverage Multi-Channel Messaging™ to put critical information in the hands of your staff and residents when they need it. 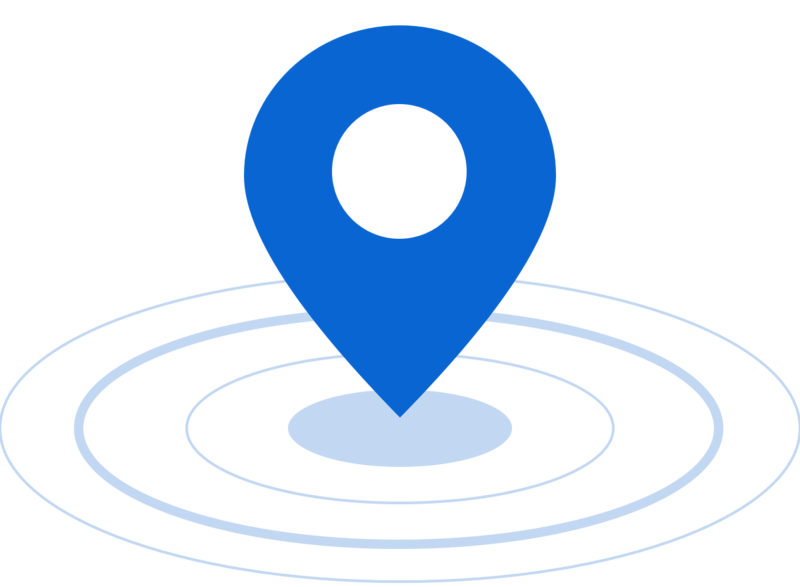 Use Locate to determine the GPS coordinates of lost subjects quickly and accurately. 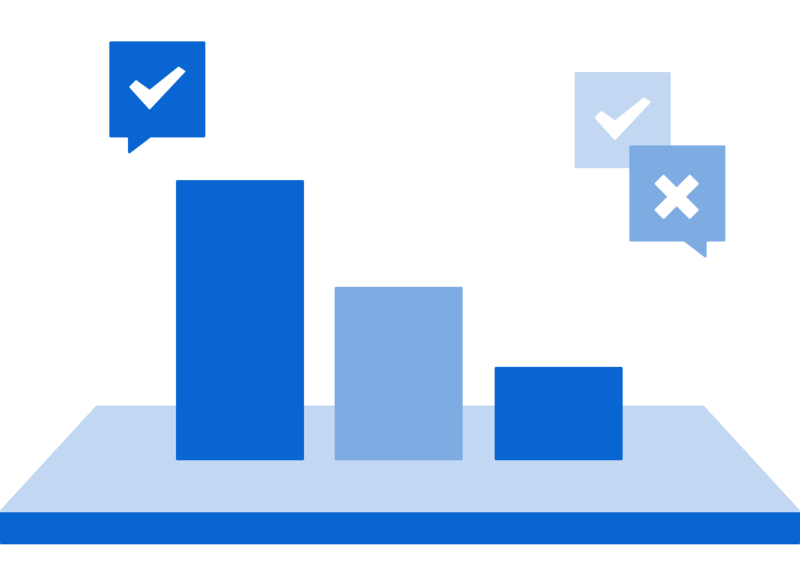 Initiate custom Polls to gain insight into resource availability and to facilitate a faster response. 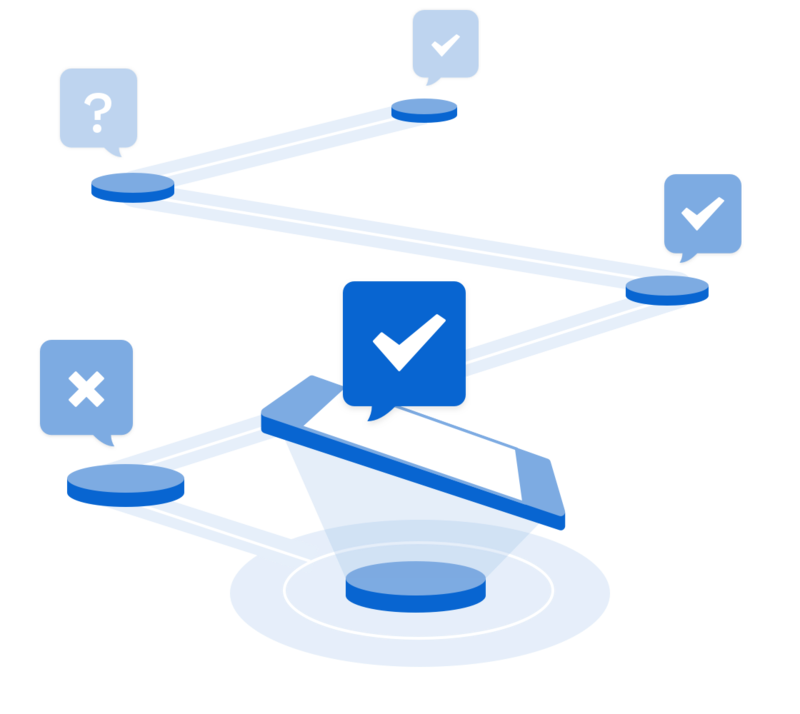 "Managing incidents is simpler and we mobilize sooner with Connect Rocket." Connect Rocket Teams is a class leading solution for internal team communications. Connect key decision makers on a conference call in a matter of seconds. 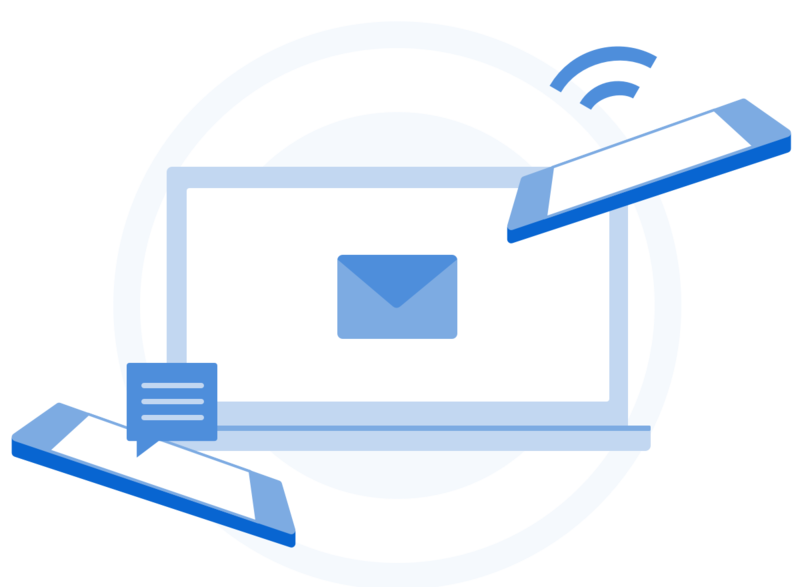 Easily create and send text messages, text-to-voice calls and e-mail. Create workflows to automate aspects of your operational response. 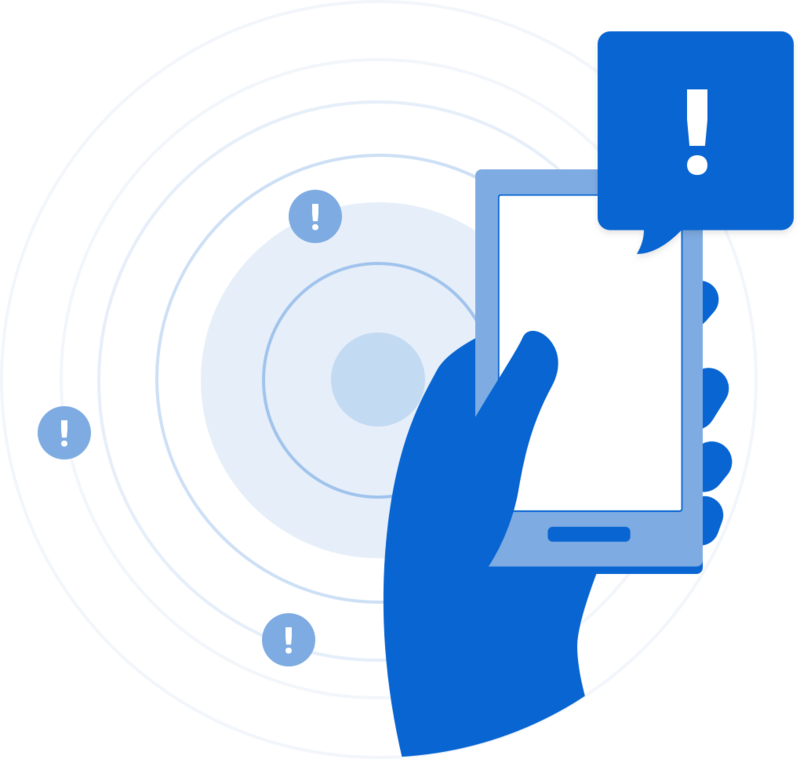 Straightforward mass notification for small to mid-size organizations and communities. Residents and visitors can easily sign up on the web or by sending a text message. Create and save templates for frequently used notifications. Designed to be easy to use at even the most stressful of times. North Shore Search and Rescue's use of Connect Rocket is multifaceted allowing for rapid emergency notification, quick team deployment, efficient communication with our members and even has a function that assists in providing the location of missing subjects.